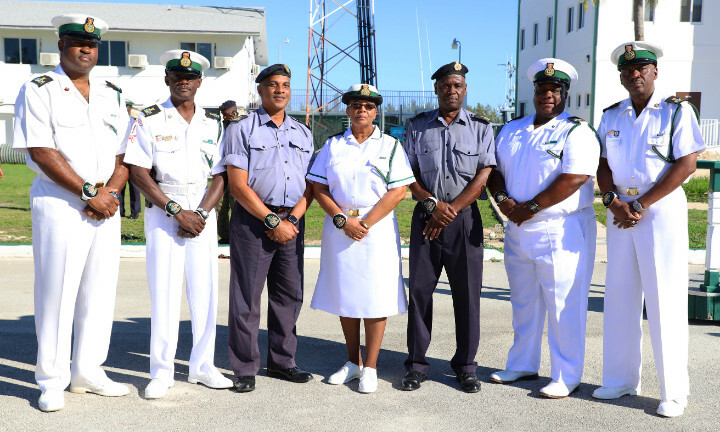 Coral Harbour Base, (RBDF): The Royal Bahamas Defence Force said farewell to Force Chief Petty Officer (FCPO) Idamae Ferguson after 33 years of committed service. 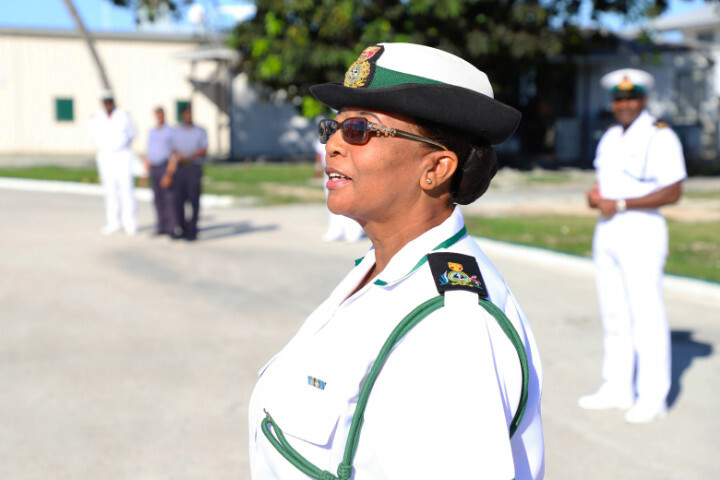 FCPO Ferguson was the first female in the Defence Force to attain the rate of Warrant Officer after being promoted in 2017; a Warrant Officer is the highest rate within the enlisted corps. 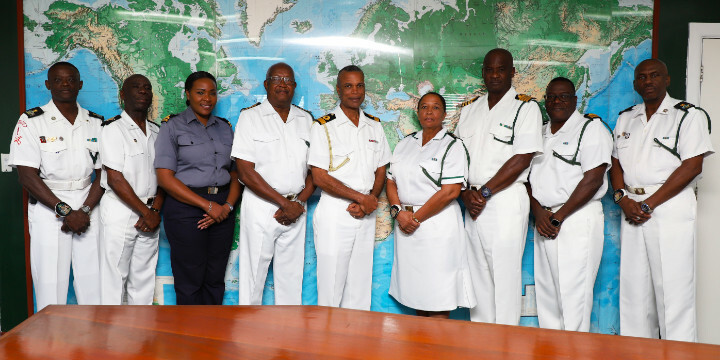 Following the ceremony, FCPO Ferguson met with Commander Defence Force, Commodore Tellis Bethel, and his team at Defence Headquarters. Commodore Bethel spoke highly of FCPO Ferguson's service over the years. 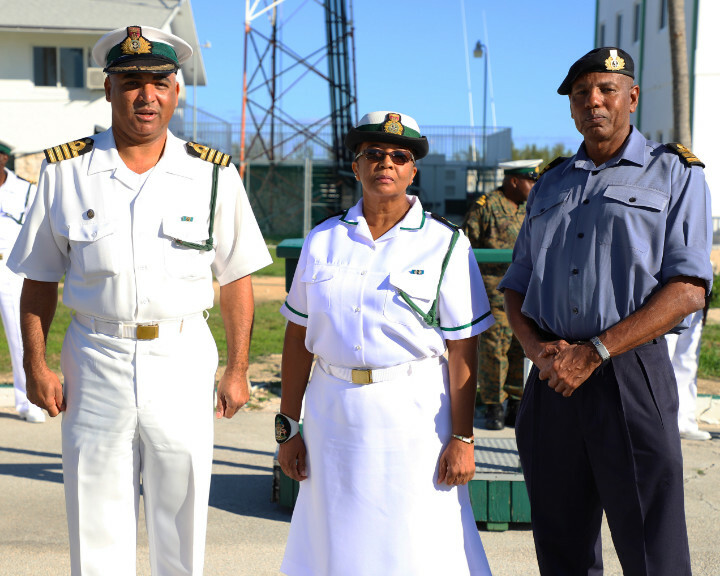 “Your contributions to the success of the Defence Force have been remarkable. You were always able to grow wherever you were planted, and you bore good fruit, and that’s how you effect change. 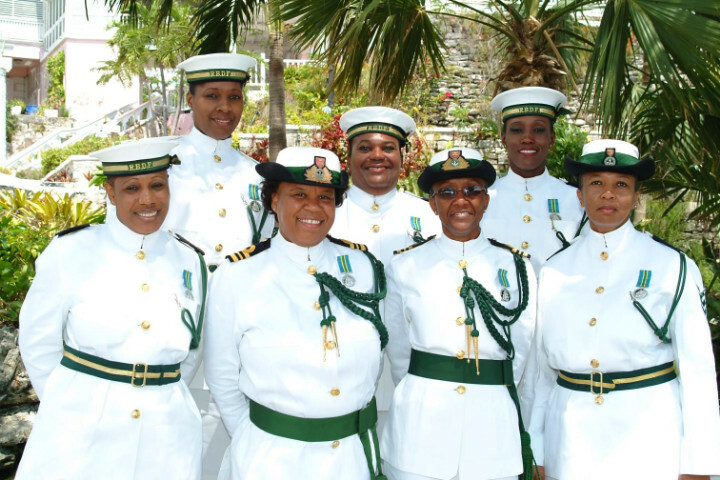 You have been an inspiration, and we value and appreciate your service," said Commodore Bethel.